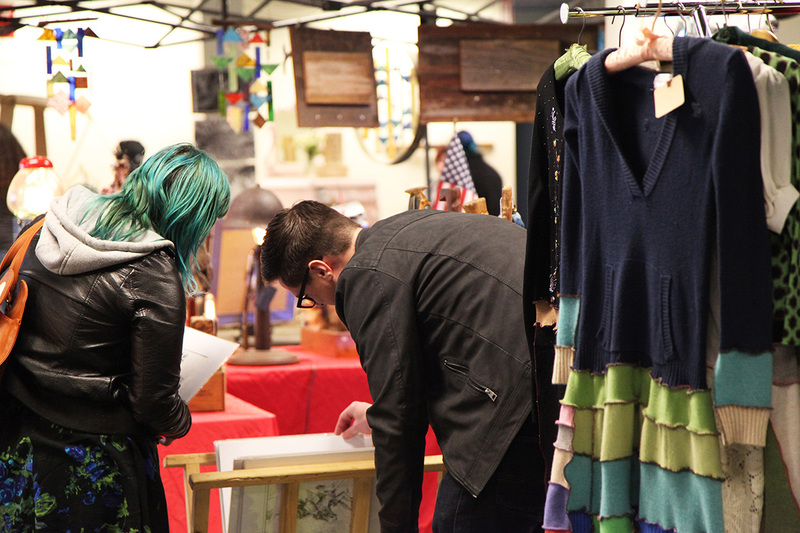 Upcycle Pop, America's first upcycle market, returns with interactive art, art cars, panel discussions and a wide variety of repurposed eco gifts for the upcoming holiday season with its indoor eco holiday market. 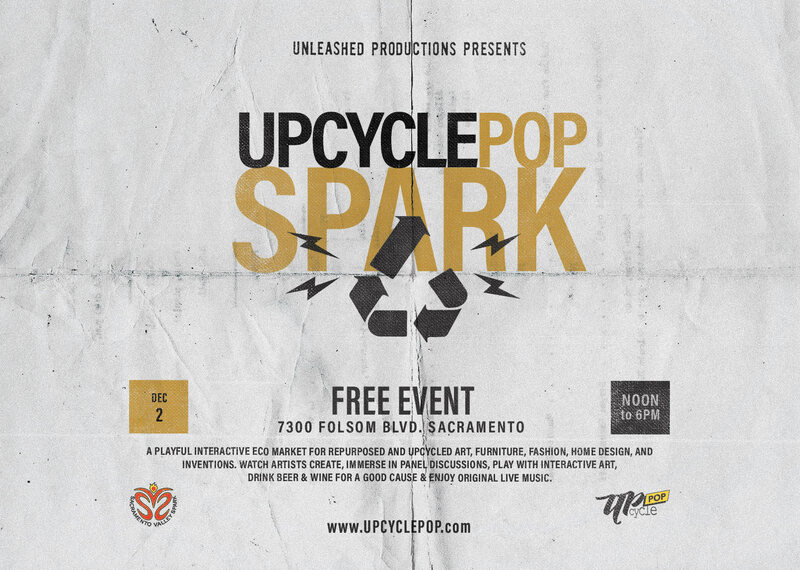 SACRAMENTO, Calif. - Nov. 9, 2018 - PRLog -- Upcycle Pop, the playful eco-friendly holiday market, has added a lineup of live local bands and panel discussions to its zero-waste holiday market. On Sunday December 2, 2018 from noon to 6 p.m., guests are invited to play with interactive installations, immerse in panel discussions, watch artists as they demonstrate their art and shop sustainably for the holiday season at this interactive make-and-sell holiday market event, all while savoring Kombucha, beer and wine for a good cause. The art gallery will premiere pop art exhibit 'Evil Empire' by Brock Alexander and hold five immersive panel discussions with topics ranging from Ecology, Artist Opportunities, Costuming, Burning Man and Consent. SVS, Sacramento Valley Spark, a non-profit that awards grants to local artists, will be fundraising and leading the panel discussions that will consist of a thought-provoking mix of government, business executives and the 'burner' community. All beer and wine proceeds help SVS create more opportunities for local artists. "There is a lot of intrigue about Burning Man," Ed Fletcher, Board President for the non-profit organization loosely affiliated with the popular counter-culture event Burning Man. "We would like to demystify the event while giving artists hoping to build an art car or bring art to Burning Man useful information." "The concept of upcycling is a perfect fit for burners," Fletcher said. "This is a great way to showcase some of our fantastic community talents - from costuming to art cars. Our discussions will be a fun way to get a glimpse into some of the local artists and their desert projects." "For many, consumerism takes the fun out of gifting during the holidays," Shira Lane, Upcycle Pop Market Director. "Holiday shopping should be fun, thoughtful and creative with a push towards sustainability and that is what Upcycle Pop is all about. 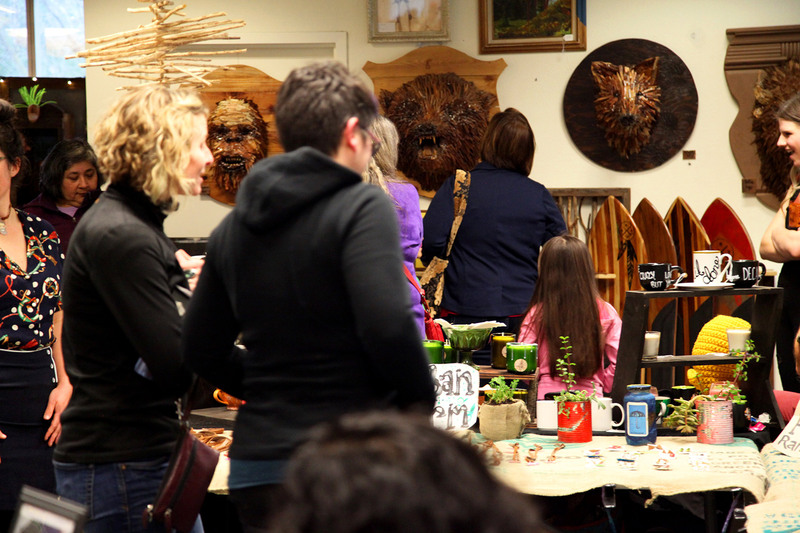 A playful, eco-friendly and inspiring holiday fair that highlights our immediate need to take action on our throwaway economy." "Feel good about your gift, it is repurposed, unique, and made by a talented artist in your community that you just met," Lane said. "The holiday shopping season is a great time to support the ethical artists and makers of the local creative economy and when more people learn about the opportunities that exist in building a circular economy, the faster we can get there." The event is free, with interactive installations for all ages and open to the public with free parking. Sacramento Valley Spark is a 501(c)3 non-profit whose mission is to promote the arts, self-expression, and enact positive social change in our community. 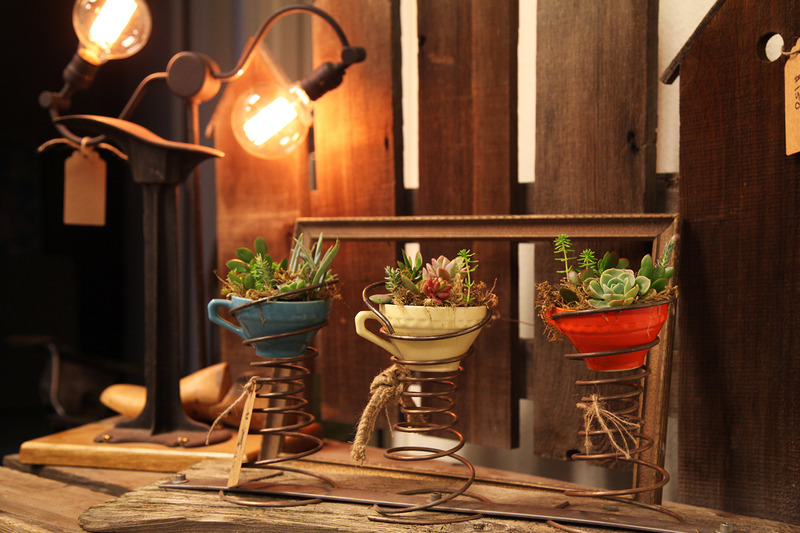 Upcycle Pop is a community of eco-artists that work together to create an interactive indoor holiday market for artistically repurposed art, furniture, fashion, home design, and inventions. Upcycle Pop, market and lab are projects of Unleashed Productions, a creative production company (https://unleashedproductions.com/) that works solely with organizations that give a damn.